The Radisson Blu hotel at Zürich airport is located at the Zürich International Airport. It is the only hotel at the airport with direct access to the arrival and departure terminals. 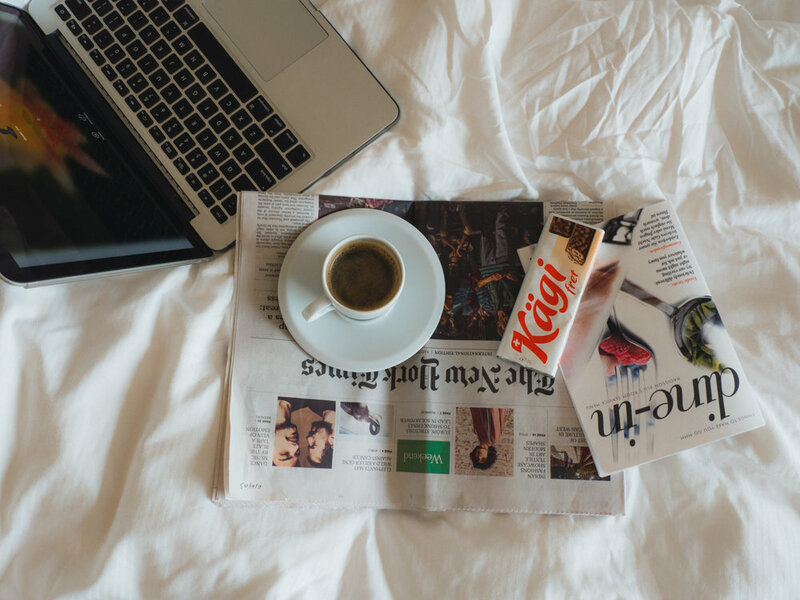 It is a short walk from the airport train station, and from there a 10-minute train ride to downtown Zürich. After staying for a few days at the Radisson Blu hotel in Lucerne, I checked into the Radisson Blu Zurich airport hotel for one night to catch an international flight from the Zürich airport. I have stayed in airport hotels before and somehow they have always felt very claustrophobic as if I was locked in a box! However, I was pleasantly surprised when I checked into my Business Class room at the Radisson Blu hotel at Zürich airport. The room which was a comfortable size, was fitted with soundproof windows that offered panoramic views of the airport. There was also a Nespresso machine with a mini-bar and a flat-panel LCD television. On check-in, the front desk provided me with an airport trolley so that I could cart my luggage to my room and on check-out bring the trolley directly to the departure desk of the airlines I was booked on! The hotel offers a variety of dining experiences including a Super Breakfast buffet and Italian specialities at the Giardino Blu and Filini restaurants. The Angels' Wine Tower Grill restaurant offers fish, steaks and succulent side dishes all prepared in the open kitchen and served in an upscale atmosphere reminiscent of the Swiss Alps. 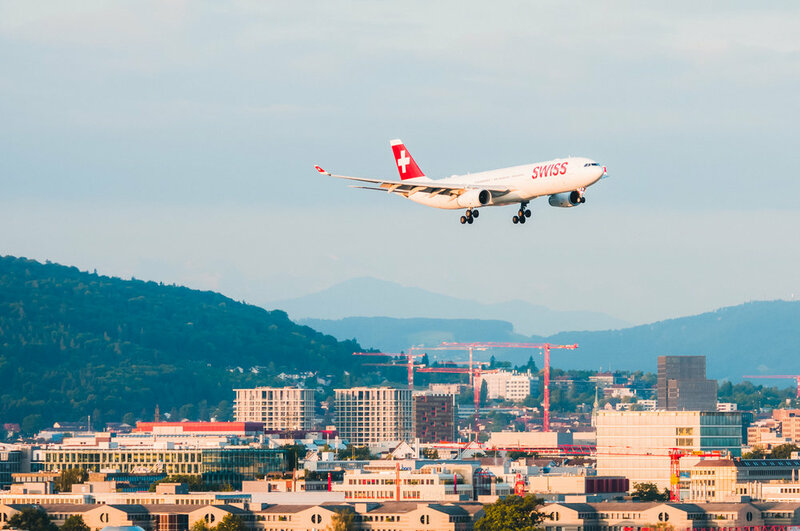 Guests have access to the on-sight PACE Fitness Club or receive discounts at the Airport Fitness & Wellness Club located in the basement of the Zürich Airport. Both facilities also offer relaxing saunas and spa services. Airport parking is also available at affordable rates. Radisson Blu hotel, Zurich airport, Switzerland. Image©www.thingstodot.com.